On stiff 3-foot branching stems, this enthusiastic perennial blooms sunny yellow flowers that resemble a floral pyrotechnics show. It naturalizes well and slowly spreads through rhizomes. Goldenrod also takes the heat, survives undesirable sticky clay, and makes a great cut flower. It looks best planted in a naturalistic or cottage garden. 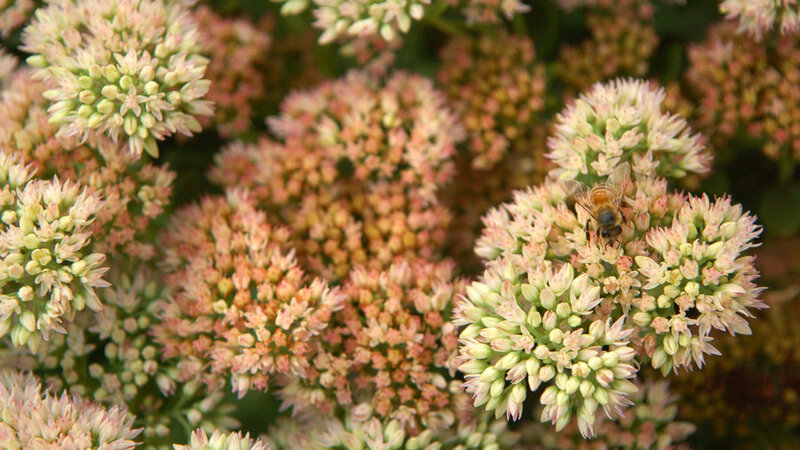 This tough and dependable stonecrop provides early season interest. 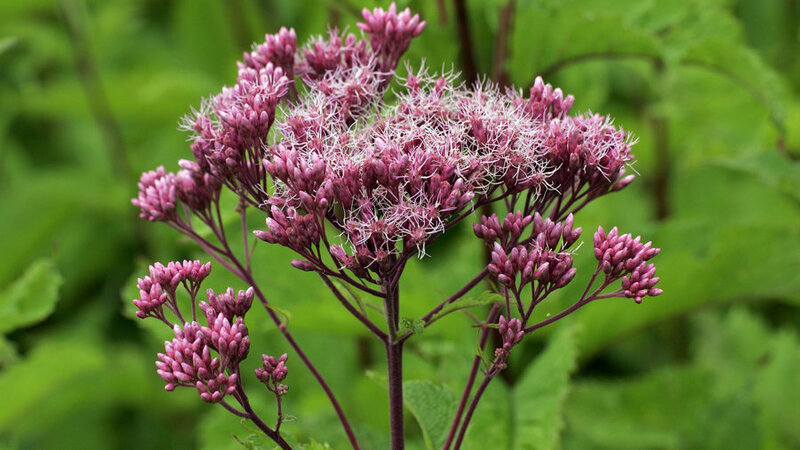 By fall, the poufy pink flower heads age pleasantly to a bronzy red. Prune to the base after flowering and fresh spring growth appears. The plant stretches 24 inches tall and wide. It’s disliked by deer, but loved by fuss-free gardeners. 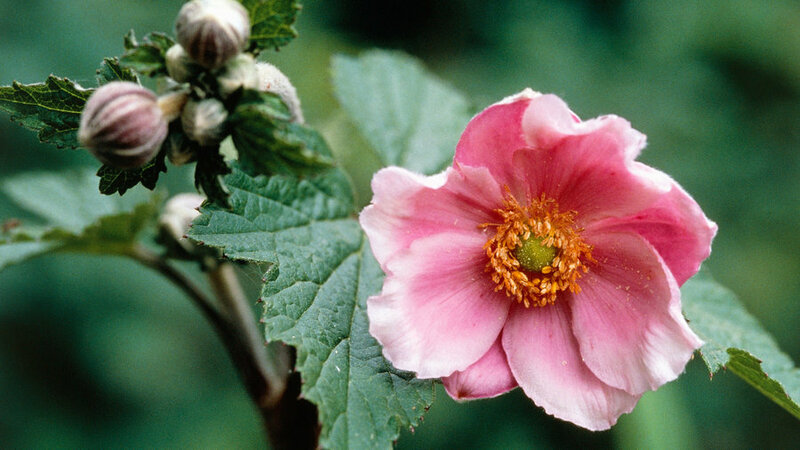 As graceful as a tall ballerina, this spreading perennial produces 2-3-foot-tall branching stems topped with pink flowers. Mass in a woodland setting or cottage garden. The plant likes a sunny spot with regular water. Cut back stems when flowering eases. 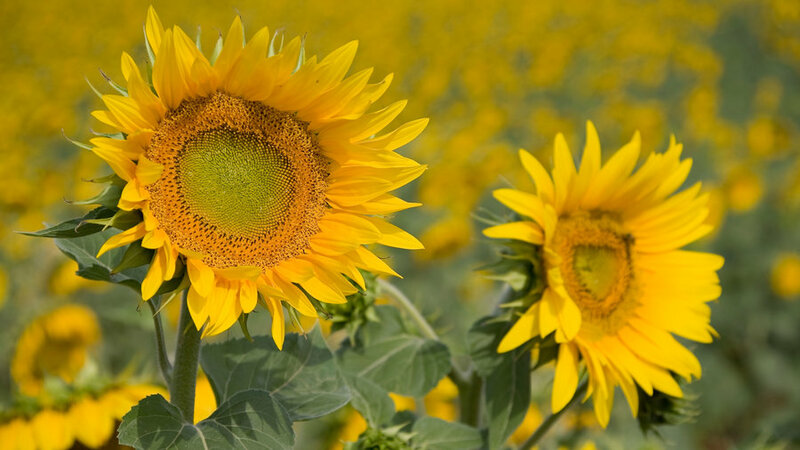 Sunny, radiating heads start shining in late summer and persist until frost hits. This bloom is a certified pollinator magnet. Making the A-List of sunflower varieties, ‘Lemon Queen’ grows quickly to 6’ x 3’ with masses of pale yellow blooms. 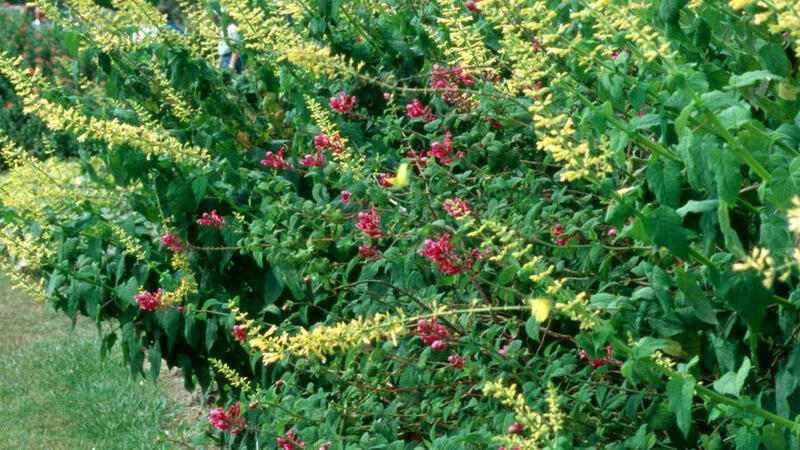 Try the clay-tolerant and skyscraper-tall ‘Shelia’s Sunshine,’ growing to 8-10 feet! In a meadow or prairie-style garden, this 3-foot-tall, clump-forming perennial is anything but a weed. Striking mauve puffy flowers make a dramatic statement and provide vertical interest while also attracting multitudes of butterflies. The plant prefers part sun and regular water to look its best. Prune back in early spring. Mystical clouds of pinky-purple plumes show off late in the season and look wonderful solo or grouped in a meadow garden. This plant is deer-resistant and tolerates coastal exposure. 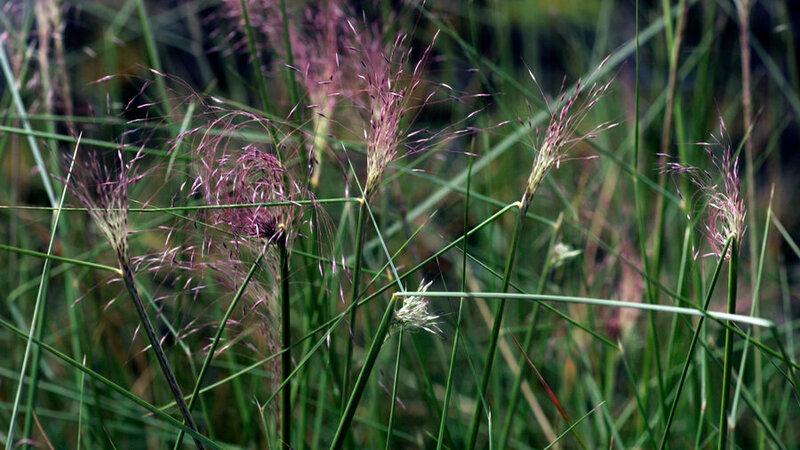 Grassy clumps reach 2-3 feet tall and blooms soar to 4 feet. Foliage remains greener longer than other varieties. Prune back in winter. 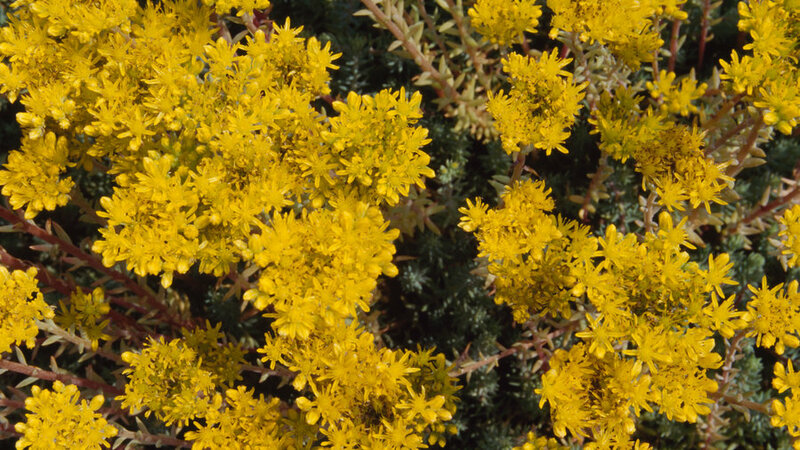 An outstanding succulent groundcover that trails and shines with brilliant yellow, evergreen, needle-like leaves all summer. Cool fall temperatures turn the tips festive amber tones that continue through winter. 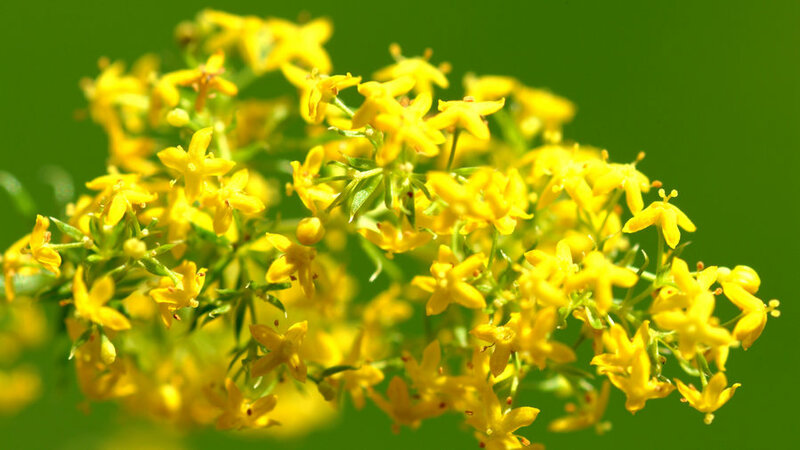 Yellow flowers appear on 6-8” stalks in early summer. The plant is drought-tolerant, but doesn’t like foot traffic. Making a large clump 7 feet high by bloom time in late September, this semi-hardy perennial has unique square stems and equally unusual (for a salvia) yellow flower spikes. Hummingbirds appreciate the late nectar and you’ll love the late color burst. Perfect in part sun and as a cut flower. 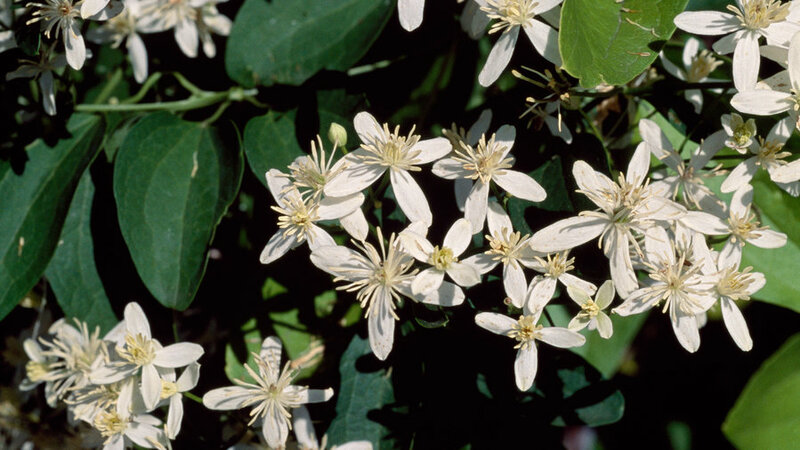 This striking vine announces its fall arrival with clustery, fragrant white flowers. Stems enthusiastically twine up trellises and over arbors, and then after flowing, gift you with unique smoky seed heads. It even makes a great cut flower. Plant this deciduous vine in sun to part sun with regular water.